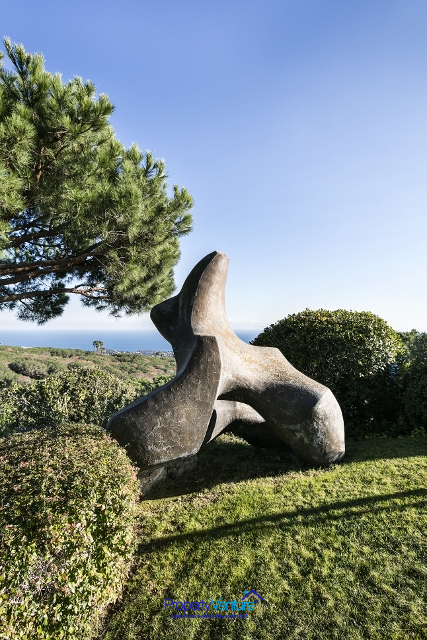 This stunning sculpted property, is in one of the most exclusive residential areas along Barcelona’s north coast. 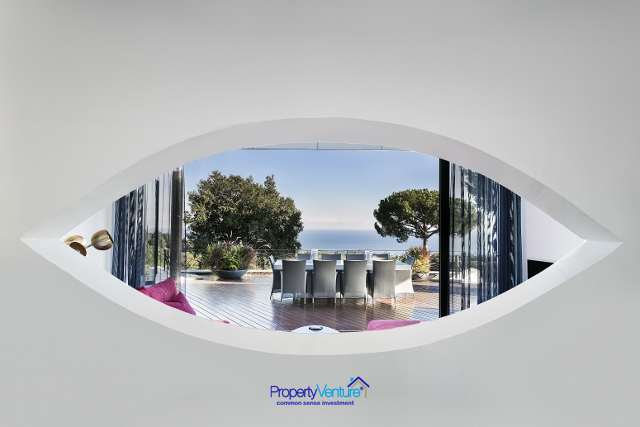 The curved, fluid lines of this home are surrounded by a nature reserve - so that no other properties obstruct the impressive views overlooking the woods and the sea - this is most definitely unheard of anywhere near the Barcelona coast. 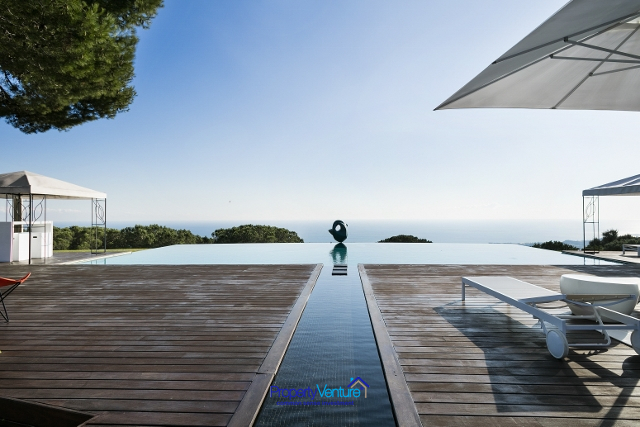 Located in the Maresme area, this tastefully decorated and exceptionally well-equipped property is quite dreamy. 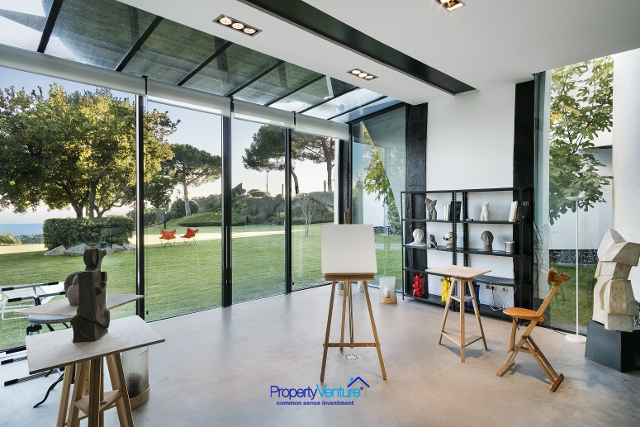 Its curved walls, high ceilings and large windows create the sense of continual sculpted, spaciousness. 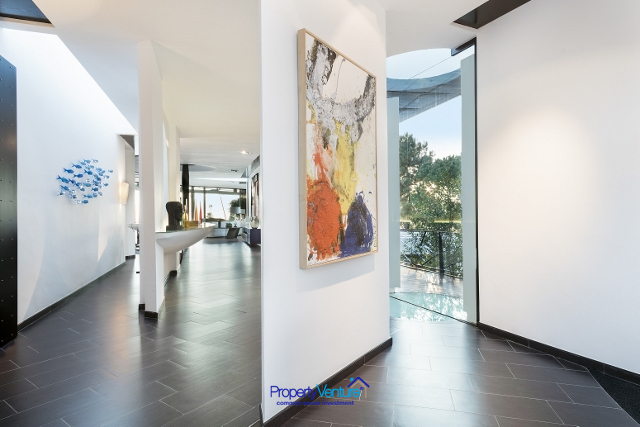 The upper level of this airy, modern home comprises a living room and a large terrace that has unrivalled views of Barcelona’s coast. On this level there is also a television room and a versatile dining area, can be opened up to the outside during the summer months. 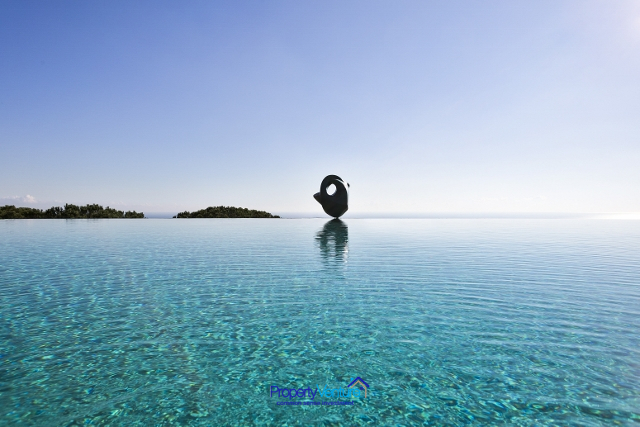 This floor also includes the guest area: 3 guest bedrooms with large windows and private terraces. 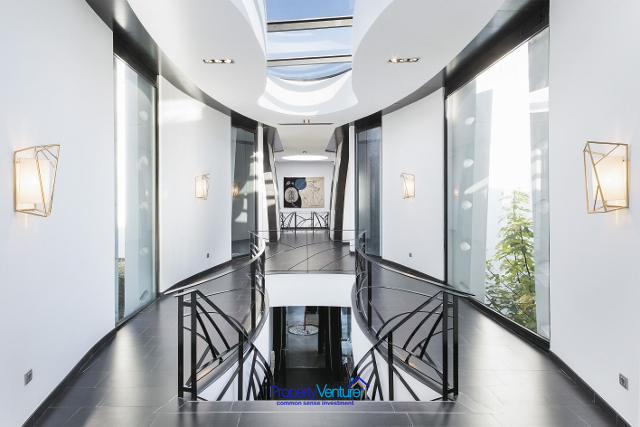 Both a staircase and a lift lead to the lower floor, where the main bedroom suite, with windows overlooking the garden, two private bathrooms and a dressing room can be found. The 'work' area, includes three large multi-functional rooms that may be used as bedrooms, offices or study rooms, as well as staff quarters. The master bedroom, which is over 200 m2, and includes a private gym, feels at one with the outside garden space, owing to an impressive window offering uninterrupted and panoramic views, something rather exceptional in a private property. The separate games and entertainment pavilion deserves a special mention. 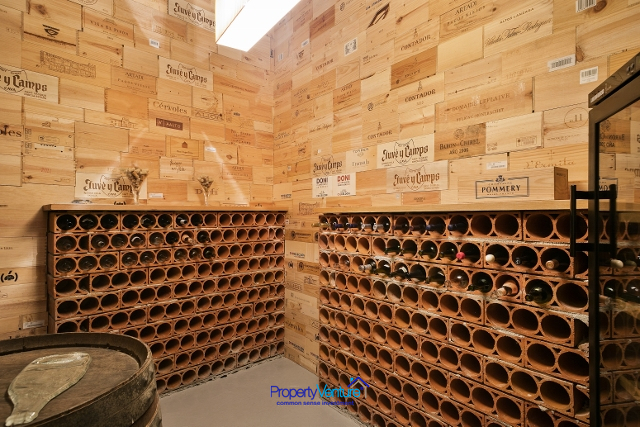 Situated beside the pond surrounding the northern slope of the mansion, it contains sound-proofed panels, a cinema area, a pool table and additional space for table football. 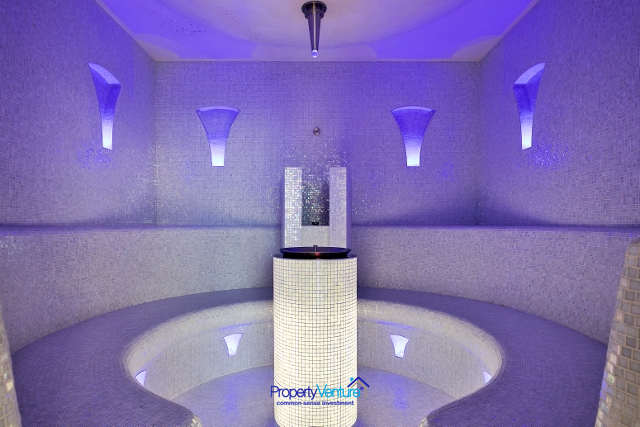 A perfect spot to unwind and relax. The exterior grounds are adorned with fountains, sculptures and unique views. 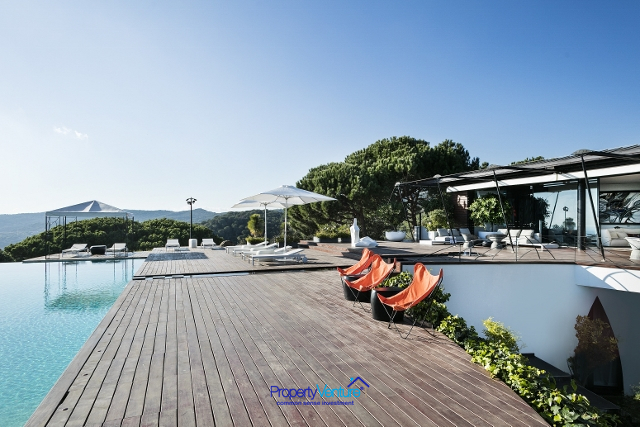 Not only is the property equipped with the best security systems and video surveillance, it is surrounded by a nature reserve, so that no other properties obstruct the impressive views overlooking the woods and the sea. Situated on a plot of 6300 square meters, this breathtaking, spectacular mansion of 1740 square meters, each level is just over 800 sqm each. 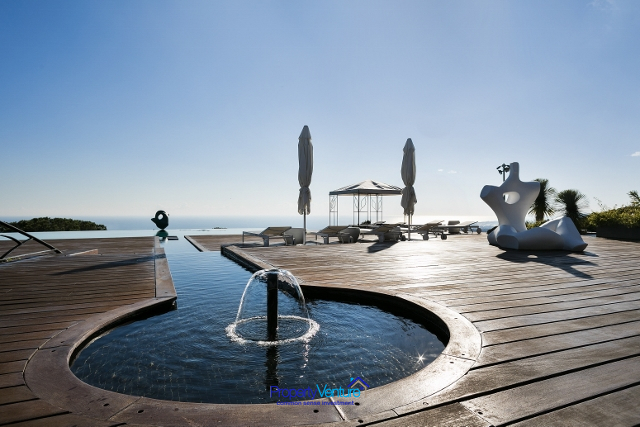 The house breathes art, surrounded by fountains and a spectacular pool with sea views. 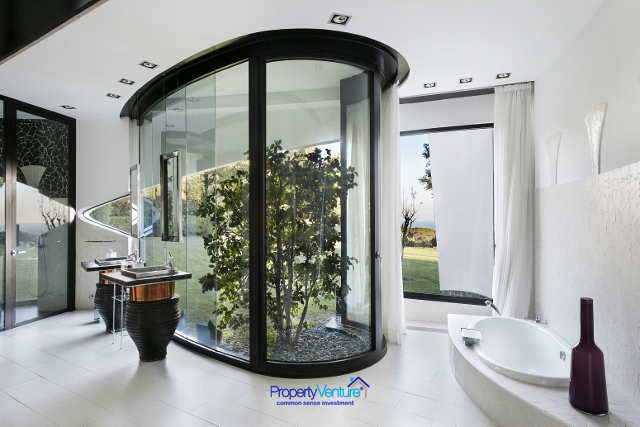 It has all the privacy you need balanced with shared spaces. All the rooms benefit from natural light. 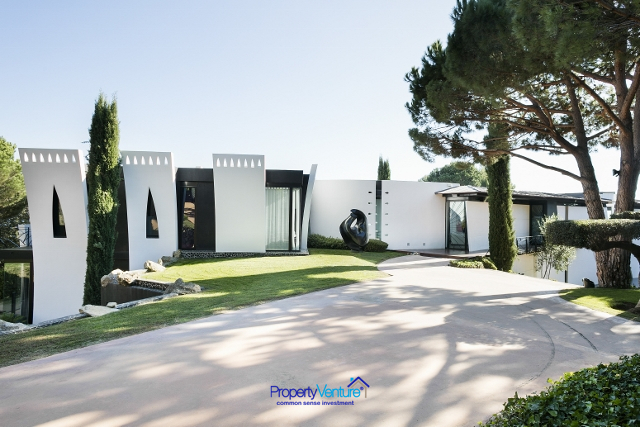 Originally created by the Spanish modernist, architect Erik Morvan and his sculptress wife Sabine and then renovated by the current owners who are now selling.